The Ithaca College volleyball team defeated Stevenson University in the Round of 32 on Nov. 10 at Ben Light Gymnasium. 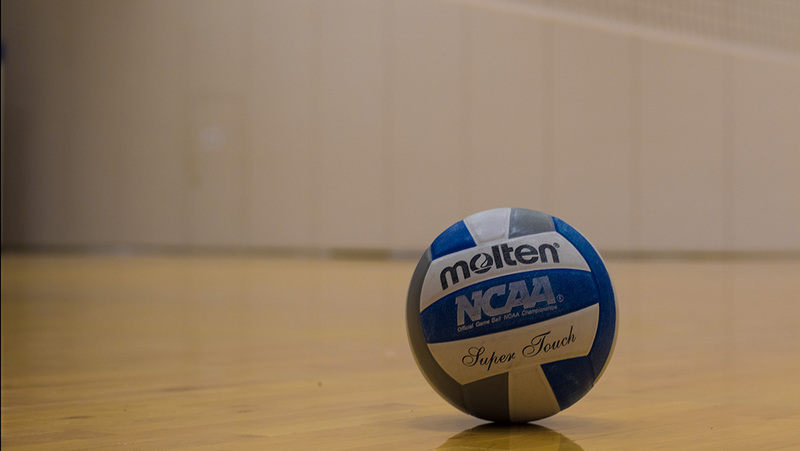 The Ithaca College volleyball team dropped two matches in the Wittenberg Invitational. The Bombers are now 5–5 on the season. The Ithaca College volleyball team swept SUNY Geneseo and Wesleyan University on Sept. 7 in Ben Light Gymnasium. The Ithaca College volleyball team won all three its matches at the Wellesley Invitational Oct. 14–15. The volleyball team picked up a 3–0 win against Nazareth College and lost 3–0 against the Stevens Institute of Technology Sept. 24. The Ithaca College volleyball team defeated St. Lawrence University and Clarkson University, but lost to SUNY Brockport and Juniata College Sept. 2–3 at the North County Season Opener.